Caprice Walker received her early ballet training with Irina Kosmovska and continued her studies with legendary Ballets Russes de Monte Carlo stars Tatiana Riabouchinska and David Lichine. 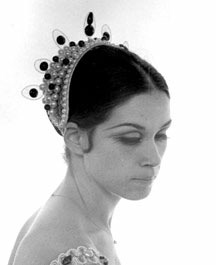 Ms. Walker was a member of Ballet of Los Angeles under the artistic direction of George Balanchine. It was here that she met Yvonne Mounsey who served as ballet mistress to the company. 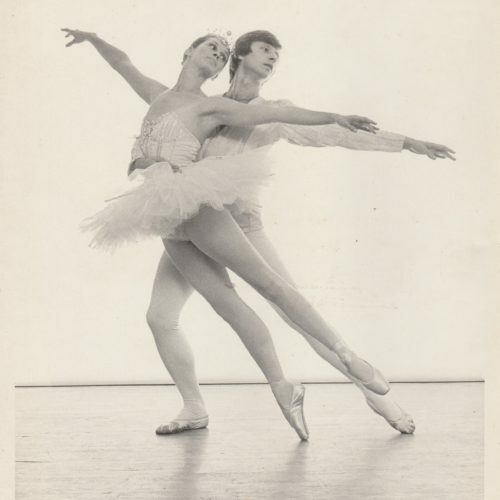 The repertoire of Ballet of Los Angeles featured many of the most beloved ballets created by Mr. Balanchine including “Serenade”, “Allegro Brilliante” and “Symphony in C”. Ms. Walker is a well-respected teacher and in addition to her teaching at Westside School of Ballet, has been a Lecturer In Dance at Loyola Marymount University and Santa Monica College. Ms.Walker is a member of The Imperial Society of Teachers of Dancing Incorporated. Ms. Walker has choreographed extensively for younger dancers. Among the ballets she has created are “The Young Person’s Guide To The Orchestra” (1995), “Mozartiana” (2006 ), and “Capriccioso”(2012). ln 2011 Ms. Walker was invited by School of American Ballet at Lincoln Center, New York, the official academy of New York City Ballet, to attend the National Teacher’s Weekend where she had the privilege of meeting and observing classes taught by the nationally acclaimed teaching faculty of the school. 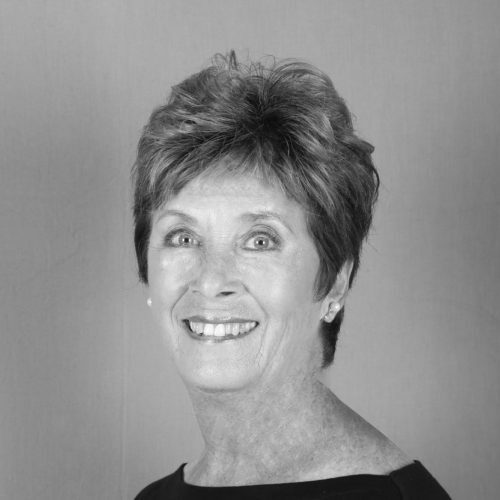 Ms. Walker has been associated with Westside School of Ballet since its founding by Yvonne Mounsey and Rosemary Valaire in 1968. In addition to teaching at the school, Ms. Walker is an Associate Artistic Director for Westside Ballet of Santa Monica and serves on the Board of Directors for Westside Ballet of Santa Monica. Caprice Walker heads the Children’s Division of the Westside School of Ballet, and has been associated with Westside Ballet since 1968.